Natural Soap is the best choice for cleaning and maintenance of oiled, waxed and soaped surfaces. 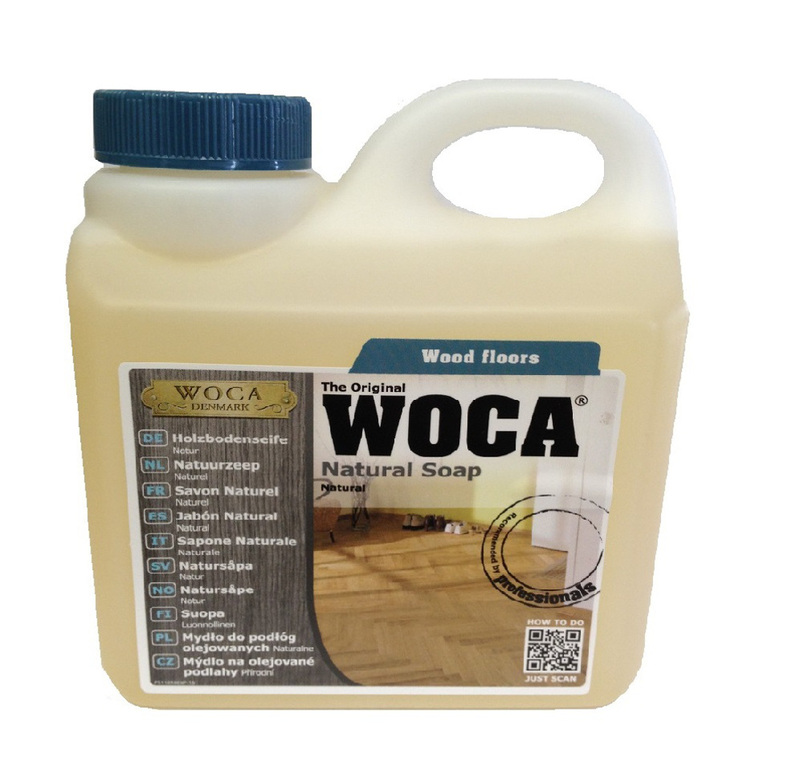 The oily Natural Soap forms a protective film on the floor without compromising the oily nature of the finish. Natural Soap white is used for light wood, white and grey washed species and Natural Soap natural for dark wood, carbonized, and fumed species. 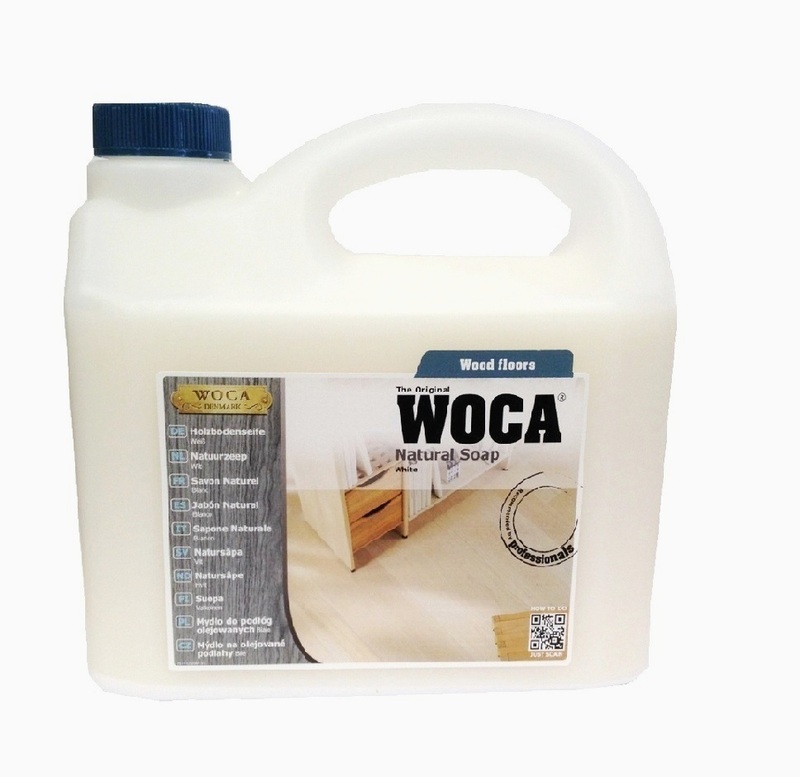 Natural Soap is great for cleaning and periodic maintenance of most oil finished floors.